The Agena Marin Taxi Catamaran brings the best of catamaran design and material processing technologies developed over the last 30 years. The sustainable design concept combines the advantages of composite technology with a special hull shape to provide visible improvements in fuel efficiency, waste reduction, and ride quality. Its main dimensions are: 9,70m length, beam of 3,5m, weight including engines 2,230kg, payload 1,800kg, and recommended outboard engines are from 25 to 100hp. “AIREX® T92 – The easy to process structural PET foam – was chosen due to its excellent compression strength, superior shear modulus, and outstanding fatigue resistance properties. 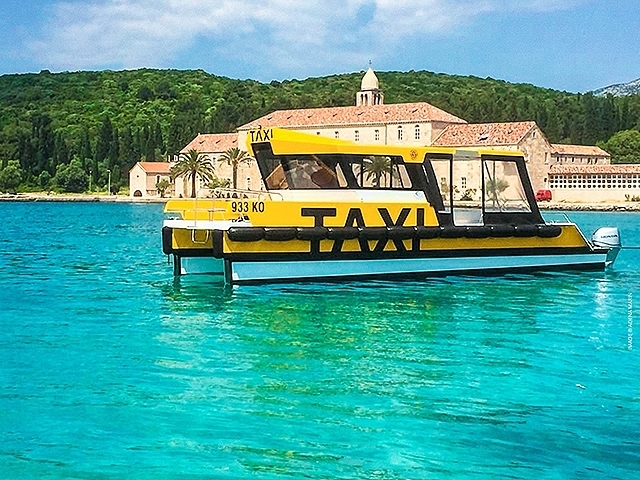 Extra value for choosing AIREX® T92 was the PET core eco-friendliness, which fitted perfectly with our Taxi Catamaran sustainable concept” – said Mladen Peharda, Owner & Head of R&D, Agena Marin. The prototype was built in “one-off” construction mainly from flat table molds to test the concept on a full size prototype. Since the main purpose of the Taxi Catamaran is professional use, the main goals on the concept design were robust construction with fatigue resistance, and sustainability. The single-skin under the water line and full sandwich construction above were chosen with these goals in mind. An Ultrafine Displacement Hull-form (UDH) combines deep, ultrafine smart bows with a high bridge deck. This type of hull is designed to wave pierce and never “slam” – resulting in more comfortable ride for the crew and passengers. Engine power can be reduced to fraction with smart hull design and construction. The weight reduction improves various other aspects of the boat’s ride and leaves buoyancy available for payload. Using vacuum resin infusion with unique hull and deck composite engineering allows the lightest, strongest, toughest boat possible. It provides maximum stability with industry-leading fuel efficiency. The 9,7m Taxi Catamaran provides 18-20 knots with only approximately 40hp on each side, basically less than a third required by other designs. All the bulkheads and deck components were structurally designed to give box construction elements throughout the entire boat. The prototype 01 was built in less than 30 working days and presented to the public on the Biograd Boat Show 2017 in Croatia, where it immediately gained 4 orders. Taxi Catamaran was extensively tested over the course of the following 3 months with Honda BFP60 A LRTU (H. THRUST) in various weather conditions and the final results were better than expected. “After 10 years of research and development, we are proud to present a sustainable catamaran concept tailored to special applications; including water taxi, crew transfers, dive support, commercial fishing, charter angling, and standby duties“– said Mladen Peharda, Owner & Head of R&D, Agena Marin. AIREX® T92 is a thermoplastic structural rigid foam with closed cells and is highly suitable for lamination using all types of resins and processes. The AIREX® T92 manufacturing process results in a structural core material with very consistent properties. Shear strain/damage tolerance is highly improved and allows utilization in most structural sandwich constructions. The foam is very easy to process mechanically, can be thermoformed, and is very heat resistant. AIREX® T92 is ideal for use with various pre-preg systems at higher temperatures. It is very chemically stable, does not absorb water, and shows no post-expansion. 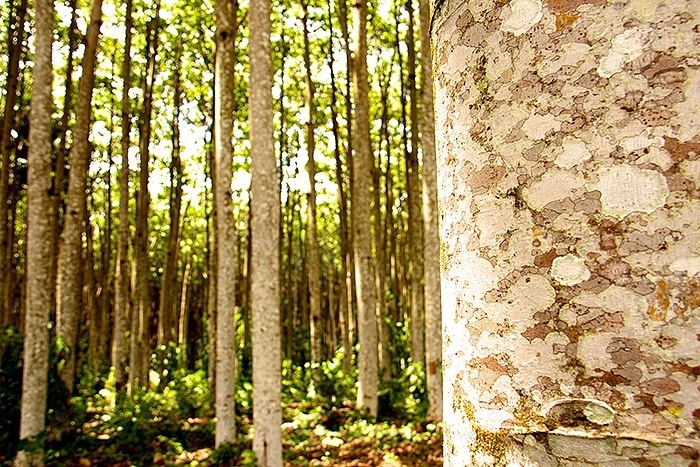 AIREX® T92 is recycled and recyclable. Agena Marin is a leading Croatian company that designs, builds, sells and manages a modern, innovative and original fleet of hybrid boats suitable for tourist destinations around the world. 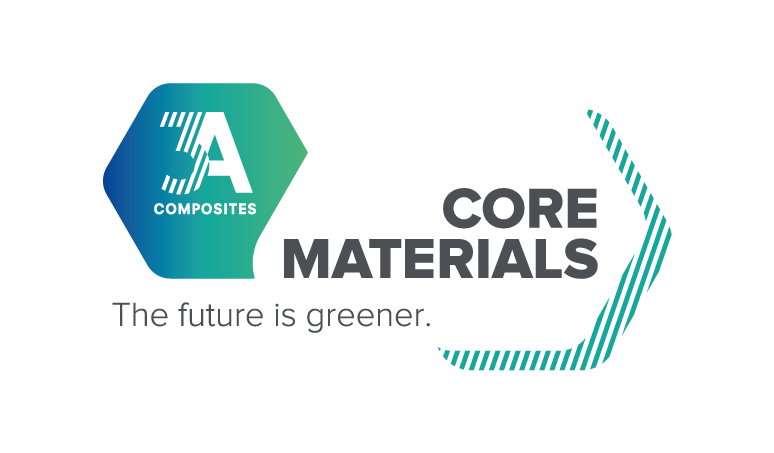 3A Composites Core Materials is a global organizational unit within 3A Composites, part of Schweiter Technologies (SIX Swiss Exchange: SWTQ), with operations in Europe, the Americas, Asia, and Papua New Guinea, and it has pioneered the sandwich technology for over 75 years. 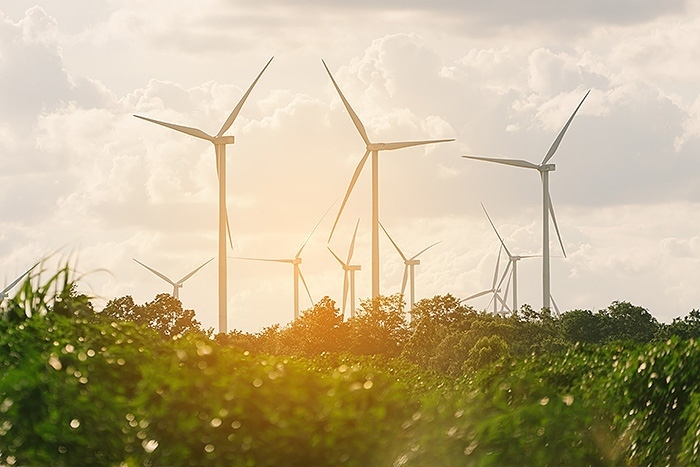 Its trusted brand provides sustainable, lightweight, resource-friendly, high-quality core materials to enable the production of lighter and thus more energy-efficient end products for wind, marine, rail/road, aerospace, building/construction, industrial, and other applications.